Salou has the ideal weather for open-air sports and activities throughout the year, especially in spring. Thus, and as the best way to finish your unforgettable 72h, we do recommend that you let yourselves go by the excitement of PortAventura World and the incredible Ferrari Land. 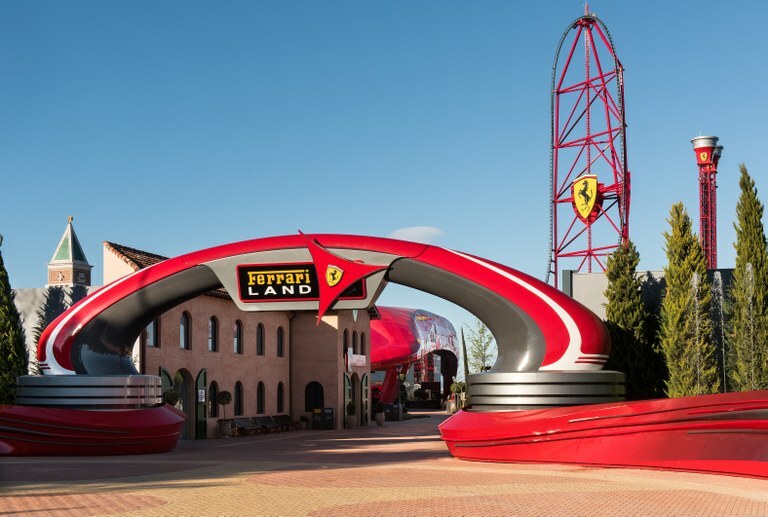 The very first theme park built after the Cavallino Rampante in Europe is located on a 70.000m2 area. Inside, you’ll get the most spectacular atraccions, such the highest vertical rollercoaster in Europe, with 112 metres, restaurants and shops, all built to look as if you’re actually in Italy: St Mark’s Campanile in Venice, Enzo Ferrari’s house, La Scala theatre in Milan and even the Coliseum of Rome! If what you’re after though, is making the most of sports thanks to spring’s mild weather, Salou invites you to take on running or trekking, tennis or paddle tennis, golf –thanks to the outstanding Lumine Golf– and even a Cross Country circuit, with two options –kids and adults– for a truly amazing offroad experience. Plus, spring is the time where water activities are back: kayaking, paddle surfing, jet skis, among others, which can be hired thanks to the Costa Daurada Nautical Station. 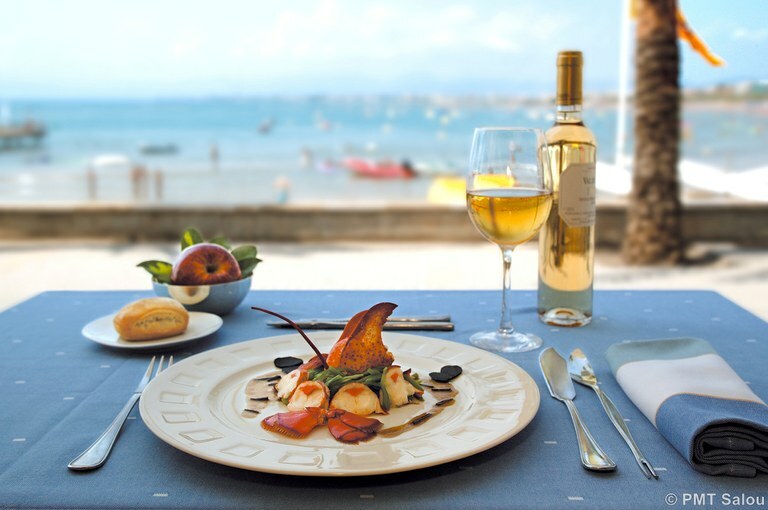 At lunchtime, why not enjoy the local, Mediterranean and International cuisine Salou restaurants provide, together with the best wines and sparkling wines of the 7 Designations of Origin that surround our town. 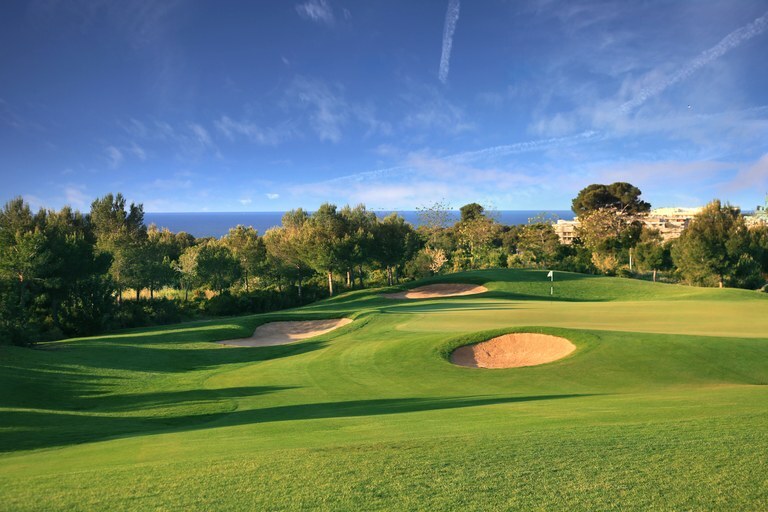 Salou has also a privileged location –right in the heart of Costa Daurada–, which means it is very near cultural and tourist destinations such as Reus (6km), Tarragona (12km), Montblanc (45km), the Ruta del Cister (50km) or Ebro Delta (70km), ideal complements for your holidays with your partner, friends or family, both for leisure and culture interests. In the evening, you can visit Reus or Tarragona. In Reus, the so-called Modernism Route provides you with a pleasant walk across the city, which will allow you to discover beautiful Modernist, aka Art Nouveau, façades such as Casa Navàs, Casa Rull and Casa Gasull, among many others. Besides, you can also take on various guided tours, thanks to which you’ll get a glimpse of some outstanding buildings, such as Pere Mata. You can also visit the Gaudí Centre, the only interpretation centre of Gaudí’s life and work. This modern space –packed with the latest technology– will guide you through this genius’ life. After this, it’s time to try local vermouth, thanks to a guided tour that will take you to some emblematic buildings that still have that very special relationship with this beverage, which is made by mixing wine and various aromatic herbs: the Museu del Vermut, Bodegas Vermut Rofes and Cal Massó. 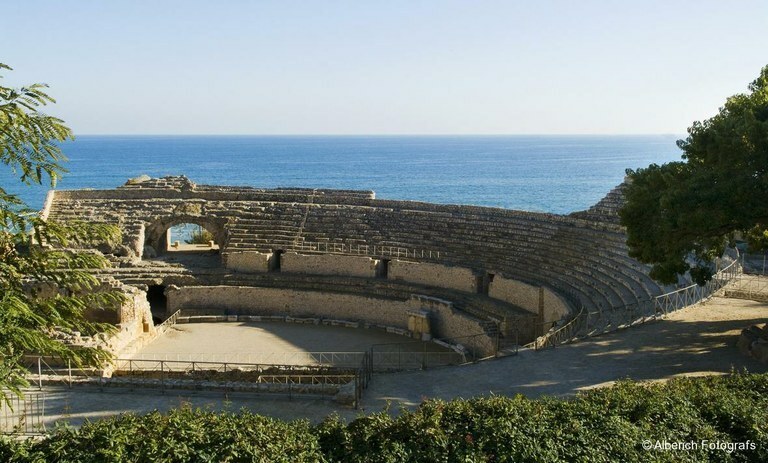 In Tarragona, you’ll get to visit the Cathedral, the Amphitheatre, the Forum and the Walls, or Muralles, besides many other archaeological remains that will allow you to discover an exciting city built back in the Roman period. In the outskirts of the city, you can find even more sites worth visiting, such as Pont del Diable, Pedrera del Mèdol and Arc de Berà, among many others. No wonder Tarragona was declared a World Heritage Site by UNESCO back in 2000. Then, and after a short walk round the so-called Part Alta, the oldest part of the city, you can discover La Rambla and get all the way to the Balcó del Mediterrani, where you’ll get some amazing views of the Mediterranean Sea.